E.S. Parks Sr. owned a grocery store here prior to 1940 and he would "commute" from his home around the corner on Cleboure Street. 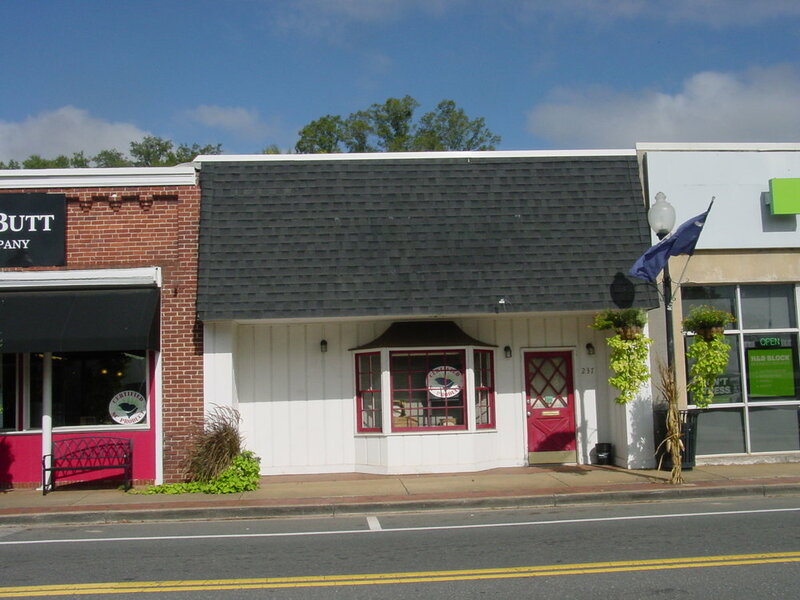 It has also been used as an insurance and real estate office and a pawn shop. It's now occupied by Puckerbutt Pepper Company, title holder of the Guiness record for the world's hottest pepper, the Carolina Reaper. On July 16, 1914 the Fort Mill Times ran an ad for the Parks Grocery, E. S. Park, Manager asking, "Have you tried our Rock Hill Bread?"